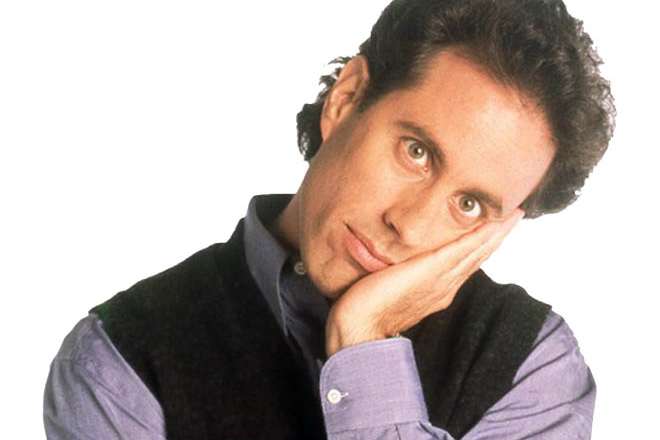 It won’t be a show about nothing when comedian Jerry Seinfeld performs May 16 at Santa Rosa the Wells Fargo Center for the Arts. Tickets go on sale at noon April 4 for the TV and standup comedy star’s two shows in May, at 7 and 10 p.m. Ticket prices are $128, $96.50, and $78. For tickets: 546-3600, wellsfargocenterarts.org or the center’s box office at 50 Mark West Springs Road.